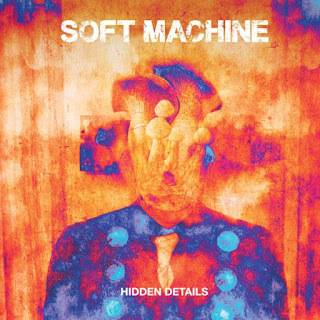 In support of their forthcoming new album, British music legends Soft Machine will embark on their first North American tour since 1974 in October 2018, followed by the second North-American leg of the tour in January and February 2019. In concert, their set list will include material from all parts of the band's repertoire from 1970 onwards, but this is emphatically not a nostalgia act resting on its laurels. Last weekend Soft Machine played their first two shows in North America since 1974 (it was in 1974 they toured USA and Canada during the Bundles/Allan Holdsworth era). Both shows, at the Montreal Jazz Festival and Quebec City, were exceptionally well received by the enthusiastic audience and local press.